What should you do if your home or business in Macomb, MI has been flooded or has water damage? Call Capital Flood Restoration at 1-800-841-0105 today. We provide professional and certified clean-up, repair and restoration services for water and flood damage in residential and commercial properties. 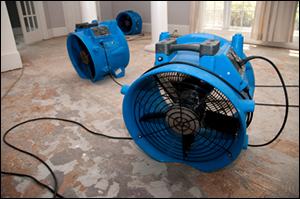 Are you searching for a 24 hour emergency water damage restoration company serving Macomb MI? Capital Flood Restoration is available 24 hours a day, seven days a week and we have the equipment and experience to properly handle commercial and residential flood and water damage restoration projects. Started in 1977, we are a family-owned and operated business that is large enough to handle any size job, but small enough to treat you with the personal care many companies don’t provide. Our average technician has been with our company for over 10 years. They are experienced and passionate about what they do. We provide emergency water damage services for the following: sewer backups, sump-pump failures, broken pipes, frozen pipes, appliance hose leaks, toilet, sink, and bath backups, malfunctioning dishwashers and leaky roof water damage. We will evaluate the situation, remove the water and begin the drying, clean up and repair process with minimal disruption to your family or business. We work with all major insurance companies and will bill them directly. We will also help pay up to $500 of your deductible. Our IICRC-certified water damage restoration technicians have great experience in the latest structural drying techniques. They are also professional water and flood damage mitigators. If your home or business in Macomb MI has experienced water damage due to any type of accident or disaster call Capital Flood Restoration. We have the experience and equipment to manage commercial and residential water damage restoration projects of all sizes. We provide a 24 hour emergency restoration response line that is answered by a live operator for situations that require immediate attention and we will respond within 2 hours. Our live operators are on-call 24 hours a day, seven days a week to assist your water damage emergencies. 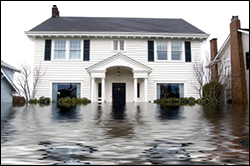 If you have flood restoration problems and need 24 hour emergency water damage or flood damage clean-up, repair, and restoration in Macomb, MI call Capital Flood Restoration at 1-800-841-0105. 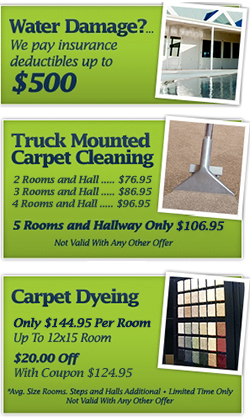 Give us a call, describe your water damage situation, and we will be happy to give you a free estimate. Testimonial: "The company was able to come out and service my home on the same day - last minute, I really appreciated the service"